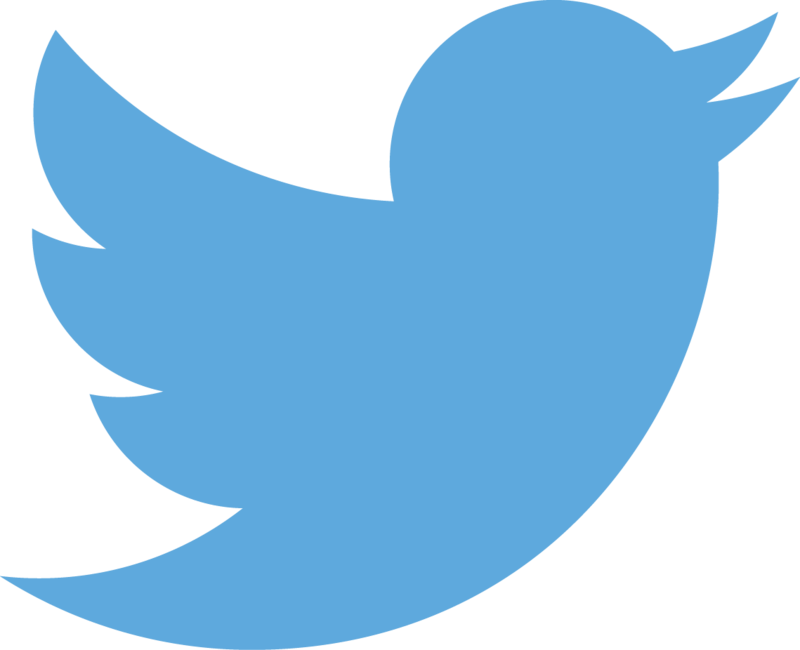 The 300th follower of the WCCF Twitter account signed up this weekend (not bad, as we still have fewer than 100 members!). Gareth took the hard route to the title, achieving three Norms to gather the necessary games. In achieving the Title, Gaeth took the Welsh IM count to six! 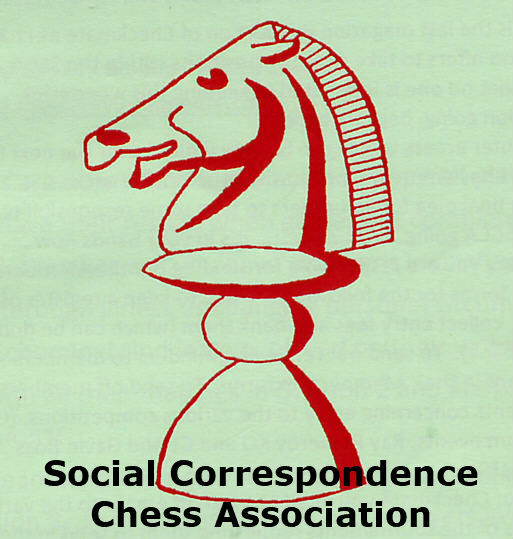 Season Two of The States and Regions Correspondence Chess Championship has now started. There are two divisions, with 15 teams being in each division; title norms are available on all boards, ranging from Category Six on Board One of the First Division to Minor Category B on Board Four of the Second Divison, so we do hope to see plenty of title norms emerging from this event. There are nine Welsh teams, four each from England, Cuba and USA, two from Austria and Slovenia, and one each from Denmark, Spain, Germany, Italy and Panama; so this really is an international event! 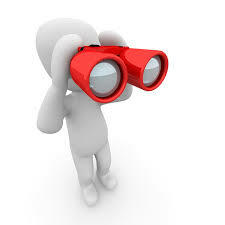 Of the 120 players participating, we have 1 GM, 5 SIMs, 6 IMs, 29 CCM/LGMs and 24 CCE/LIMs. WCCF wish all teams and players the best of luck, and hope that everyone enjoys their games.